How Does The Ethernet Continuity Tester Test? First, when performing network performance testing, you can use a Ethernet Continuity Tester to test the communication terminal products. Since the terminal product controls the overall communication rate level of the network, the performance of the terminal device remains good, which is the key to the healthy operation of the network. If the terminal product is found to have problems during the testing process, it can be solved by the technical service force at any time. 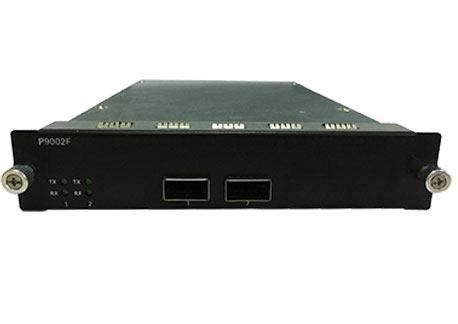 Second, when testing network performance with Ethernet Quality Tester, it is also necessary to monitor the overall operating status of the network. According to the specific requirements of the monitoring, the related devices and ports of the network and other related devices and ports can be tracked according to a certain period or in real time, so that the loopholes in the network operation process can be discovered in time, and corrected and rectified at any time. Finally, in the specific testing process of the network performance test, the overall application performance of the network can also be tested. The application performance of the network plays an important role in the specific operation of the network. Only by ensuring its excellent application performance can the network be efficient and error-free. There are many devices that monitor the performance of the network application. Companies can choose according to actual needs. Previous: How To Choose A Network Test Modules?